Living in the same house for decades can get tedious after a certain point. Each one of us not only wants but needs a change from time to time. We need something new to keep us chirpy and pepped-up. When you see the same four walls and décor day in and day out, the repetition can begin to weigh on the mind. Renovating or remodeling the home are good option to give the same house a new look. A more drastic step would be to move into a new home. But why opt for these costly methods, when affordable and straightforward tricks can do the work. 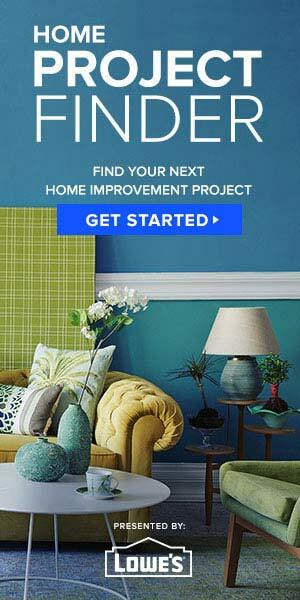 • The first tip to home improvement is changing the fabrics around the place. The same old curtains, cushion covers, carpets and table runners start to show wear and tear no matter how carefully you maintain. Our advice is to switch out all these little items with new ones. To add a pop of color, use bright and vibrant shades. • The talk of color brings us to our next tip of the day. 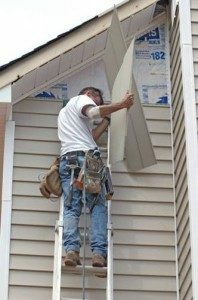 Repainting a home is a natural step that can be taken by anyone. Believe us when we say the abode will start to look like a shiny new star with a fresh coat of paint. Again, different hues can be used to give the place a completely different look than before. Follow either one of these steps or take both of them to improve your home. 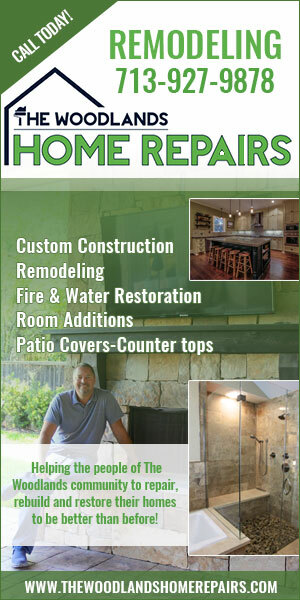 Save yourself money, time and energy by not opting for long remodeling and expensive renovations.